In this episode I talk with, Elliot Bach. Elliot resides in north Texas now and is racing under the leadership of Purple Patch Fitness head coach Matt Dixon. He goes into the details of his race and talks about how this race was quite unique to the previous conditions of other races. He talks about the logistics and passes on key information that will help anyone that plans on doing this race in the future. 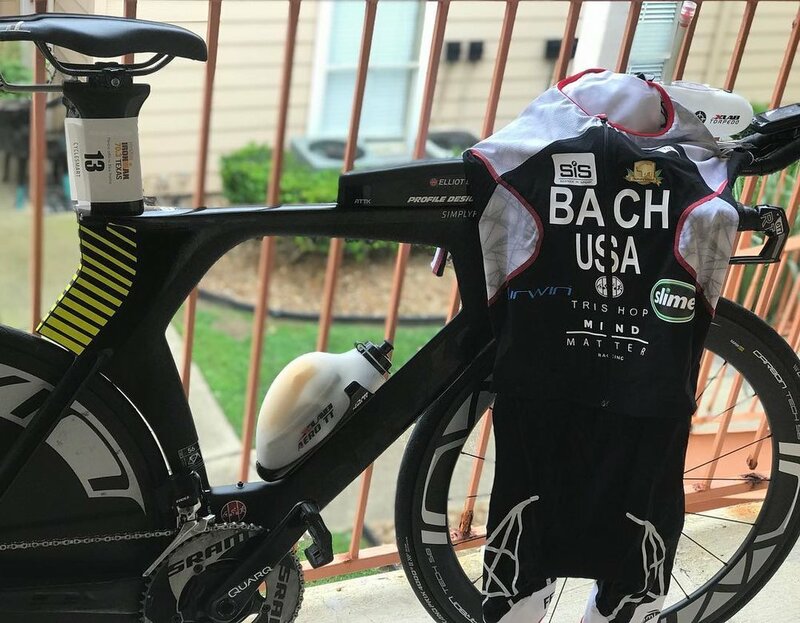 His attention to the details is very high as he has been doing triathlons for more than 11 years and looks forward to doing them even longer. Subscribe to the show and leave a review if you’re enjoying the show. Listen to "16 - Ironman Texas 70.3 - Elliot Bach Professional" on Spreaker.